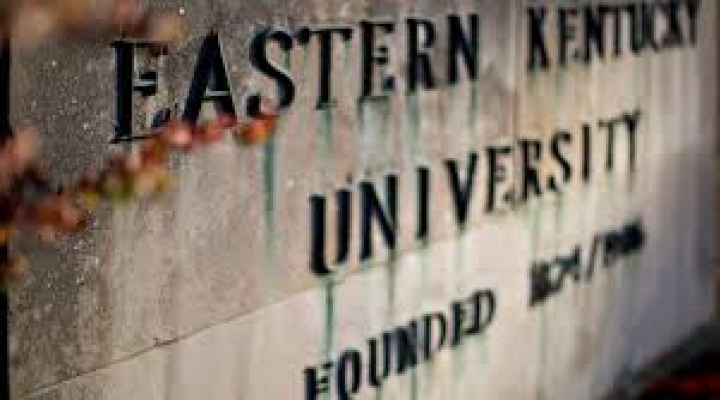 The Eastern Kentucky University Procurement Card Program has been established as a service to eligible persons within the University community to provide a more efficient method of purchasing and payment of small-dollar goods, as well as travel and travel related expenditures. 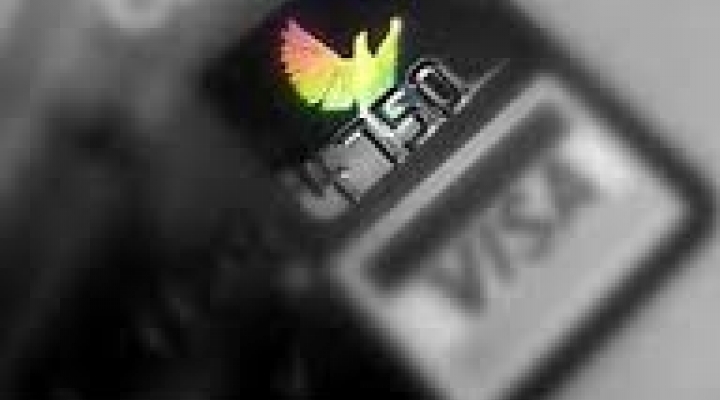 Eastern Kentucky University has chosen US Bank as our Purchasing Card provider. Your Colonel Card serves as the official identification card of the university and is the key to services on campus. This card must be carried at all times. The Colonel Card is used for a variety of services including meal plans, building access, student athletic tickets, class attendance, Colonel Cash, optional flex, and as a library card. Your first Colonel Card is provided free of charge. Replacement cards are $25.